OH Hoops is a collaborative effort between a group of writers, experienced high school coaches, past college coaches, and AAU coaches to publish a list of the top high school players in Ohio. Our goal is to provide an accurate reflection of the top 50-to-100 players in each high school class. 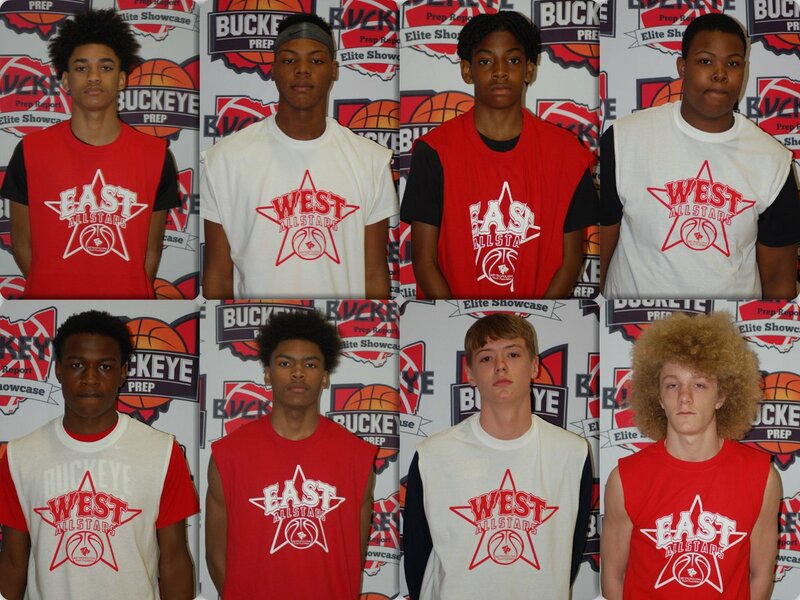 While there is no exact science to ranking high school players, we believe we have a methodology that allows us to come close to identifying many of the best players in Ohio. Ultimately, college coaching staffs are the final arbiters of a players worth. A component of our rankings has to do with the college interest a player is receiving. Quite simply, committed players are easier to evaluate as the college coaching community has already voted on his ability. Likewise, players with verifiable college offers are easier to rank as once again, college coaches are weighing in. We have over 20 quantitative components we use to help establish our rankings. OHhoops.org is all about Ohio High School & Middle School basketball. We are your best source for information on Ohio High School Basketball team rankings, Ohio high school basketball player rankings, Ohio middle school basketball player rankings, and on what’s happening in Ohio basketball.